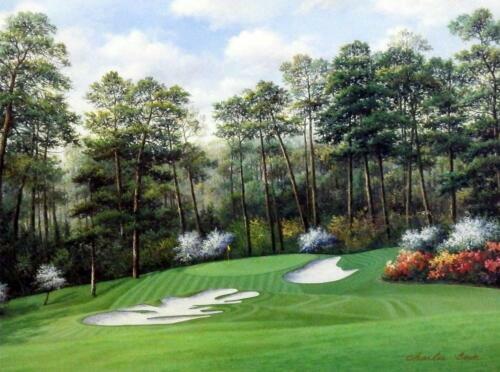 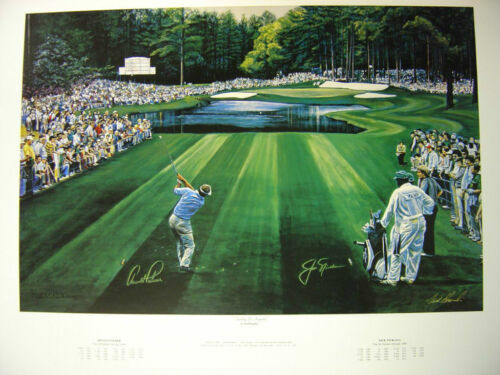 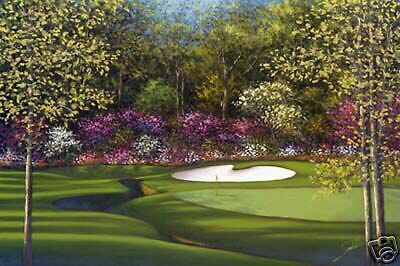 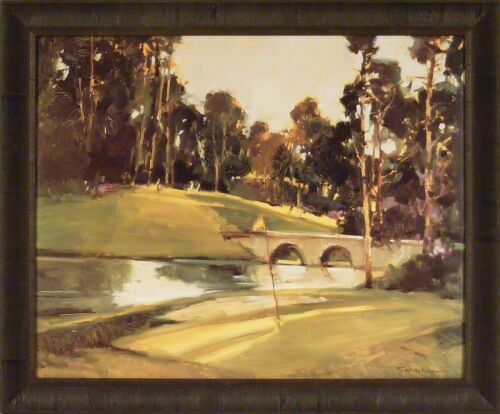 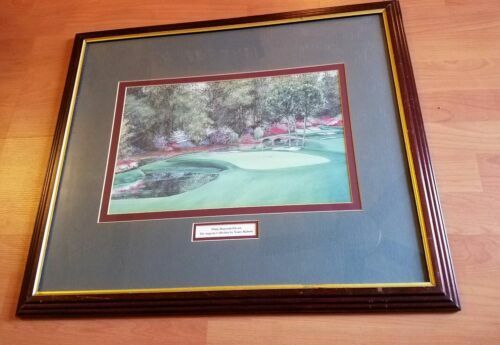 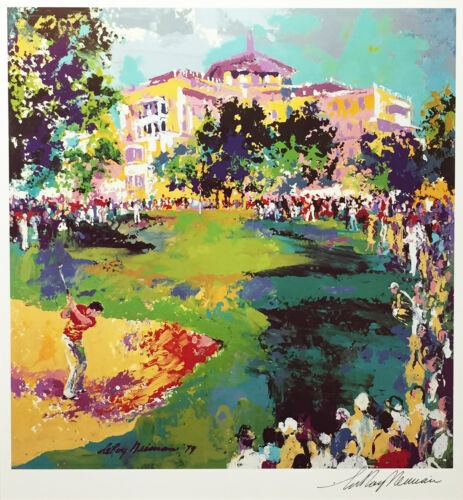 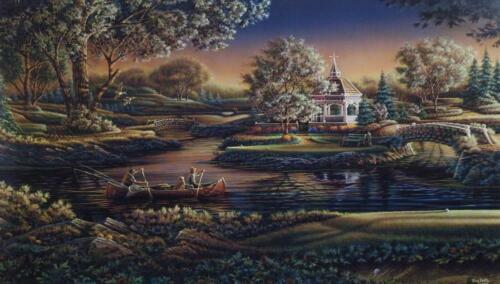 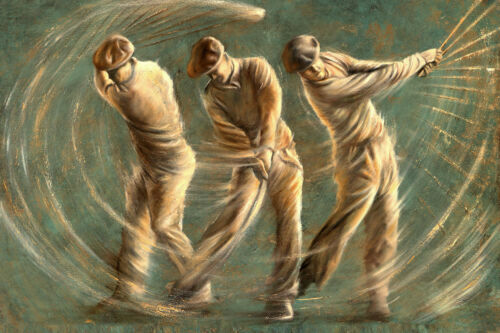 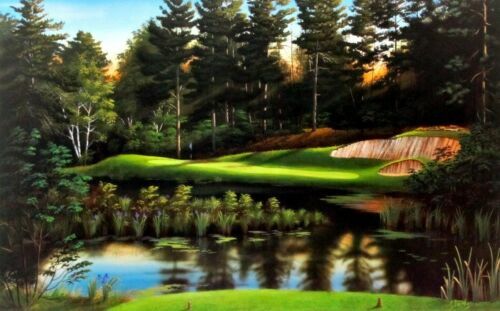 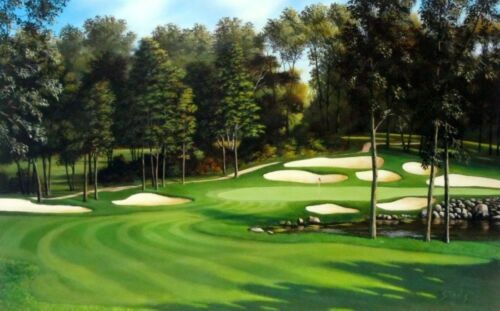 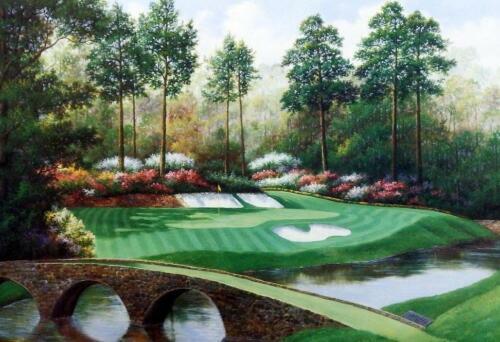 Charles Beck 10th Hole at Camella Golf Art Print 16" x 12"
Signed listed artist Glen Green (b. 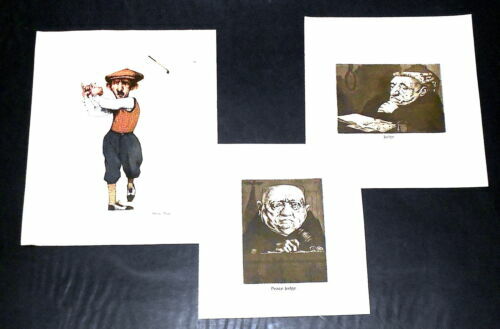 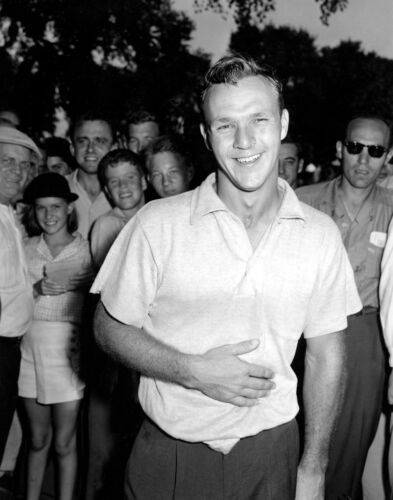 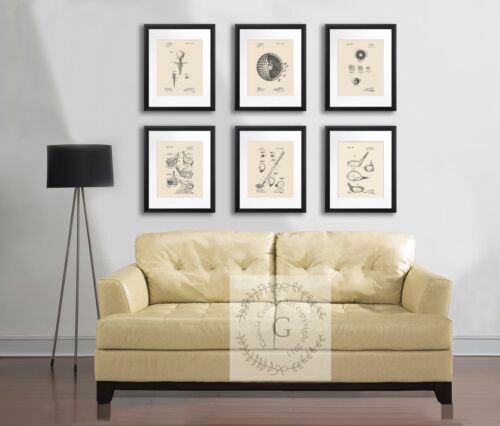 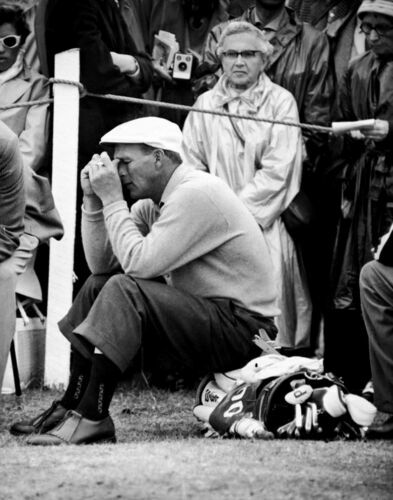 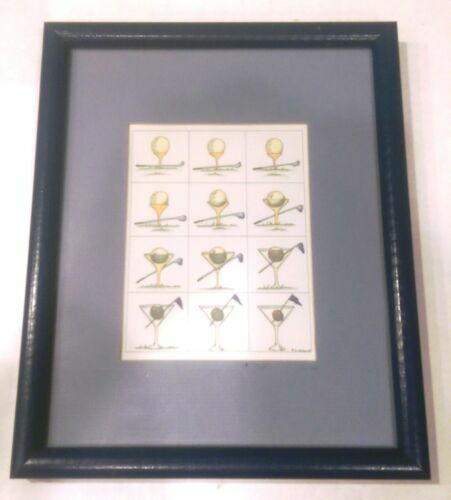 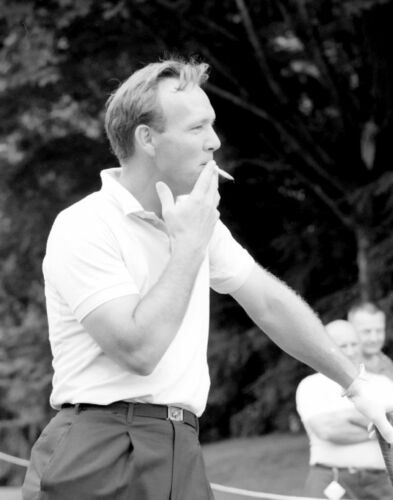 1957) "THE ART OF GOLF: "THE DRIVE"
Alec Monopoly Oil Painting on Canvas Graffiti art Miniature Golf 28x40"
Transitional Art Print "Golf Ball to Martini" C. Halsey '84, Hand Signed, 9x11"
2 GLEN GREEN Art Prints Signed Framed & Matted "Sand Wedge" & "The Putt"
Vintage Willie Dow Golf Prints by Thomas Ryan Hand Signed & Numbered Listed Art. 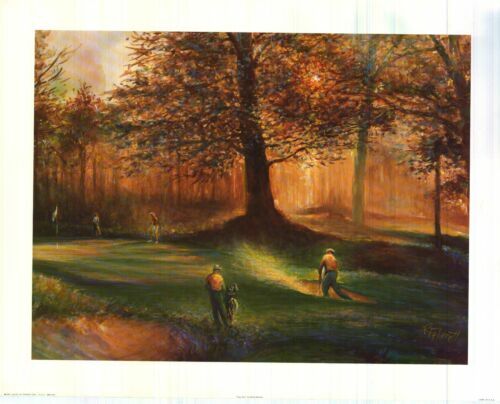 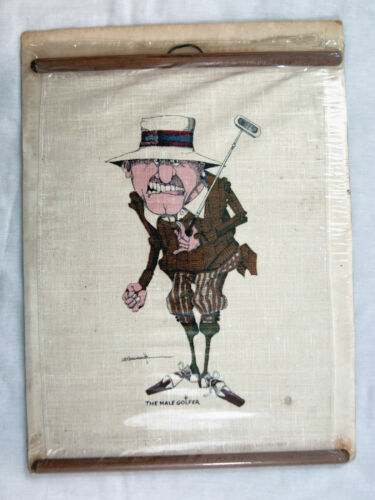 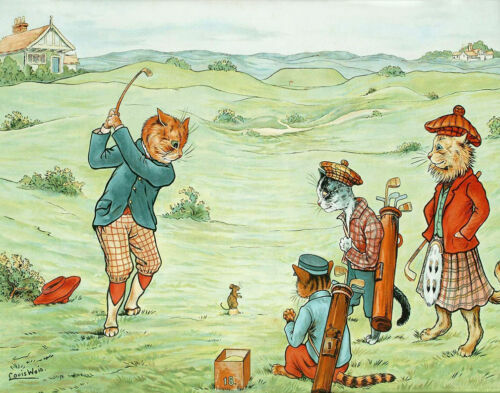 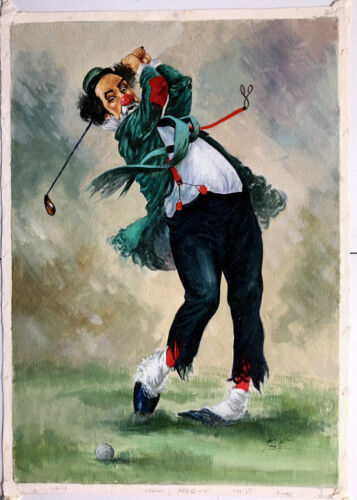 Don Stewart 1994 #378/1000 Signed Print "Golf - King of Clubs" 12 x 16"
Don Stewart "King of Clubs" Golf Bag art print 12x16"
1981 Original Art Painting Don Marsh Critter Del Mar California Golf Rat 5”x7"
BRENT HEIGHTON Framed and signed print "FOR BIRDIE"
Golf engraving, artwork by Arthur Weaver, "Safely On"